Baptism and Chrismation are the entry into the life of the faith. We are baptized with water in the name of the Father, Son, and Holy Spirit, then anointed with Chrism, the mark of the Holy Spirit. Our faith is celebratory, which can be witnessed in the Divine Liturgy, vigil, vespers, or other services that honor our Lord, the Mother of God, and the Saints. The Catechesis of the Good Shepherd is a Montessori-based religious education program. Our children learn about Christ in a liturgical environment called an atrium. Please see these pictures to get a sense of how this curriculum "connects the mystery of the Child to the mystery of God." For more information about our CGS program, click here. Every year our parish connects with the children of our neighborhood by hosting a festival. There is music, popcorn, face-painting, small rides, and, of course, the renowned "Cake Walk." In the middle of the winter, we dedicate a coffee hour to the Chili Cook-off. Music, an array of homemade chili, and friendly competition make it a memorable event. 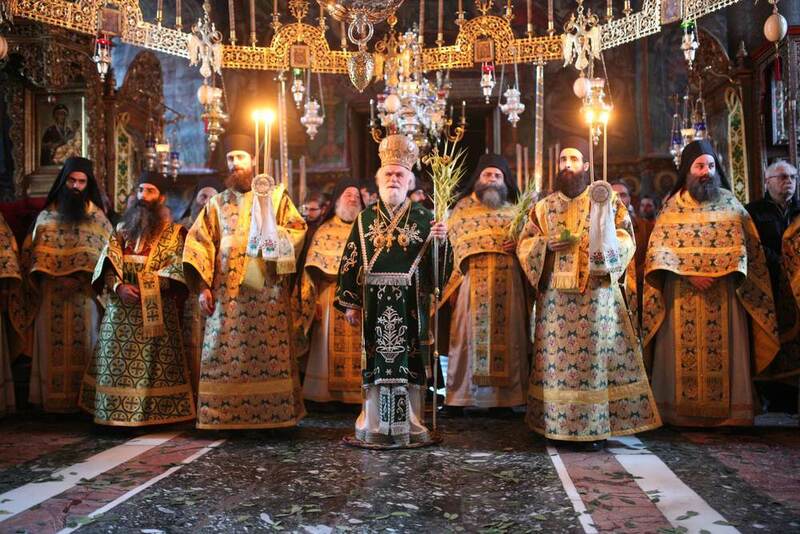 Orthodoxy is an incredibly visual tradition. The internet has provided us with the great opportunity to see how our faith is practiced around the world. Enjoy!